Pascal made a wager on the Christian God. The objection has been made that people in other religions could wager on their own God. But if we wager on a merciful God we are all safe. The state should encourage the morality that is endorsed by most faiths and keep the peace between the various tribes of believers. 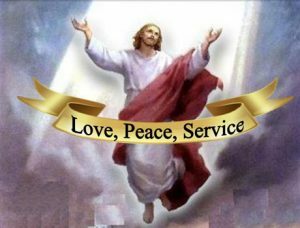 The purpose of this website is to encourage everyone to live a life of peace, love and service. You don’t have to be religious, but you will see that I am. I’ve had friends who are atheists and also LGBT. john@godtouches.org on About this ministry. Hickoryfoodfactory.Com on About this ministry.